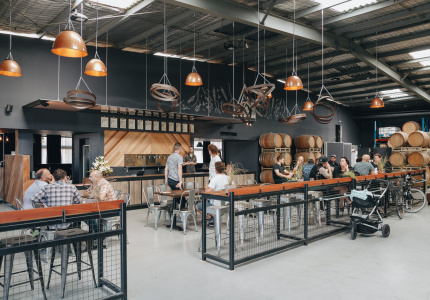 • The bold American India Pale Ales of San Diego and the smoked beers of Bamberg in Germany are just two styles that inform the offering at Melbourne’s newest brewery, Molly Rose. 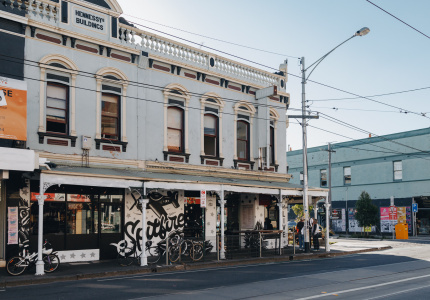 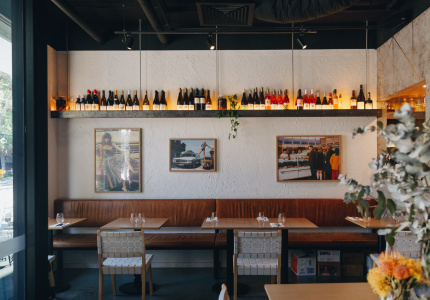 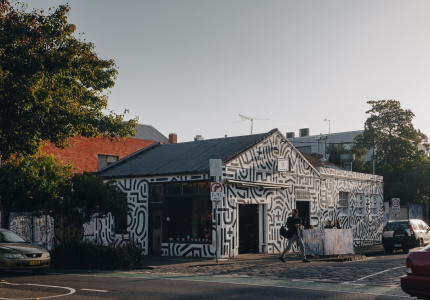 • The team behind Seddon’s Copper Pot is opening Messer, a new restaurant in Fitzroy with European dishes inspired by local markets from around the continent. 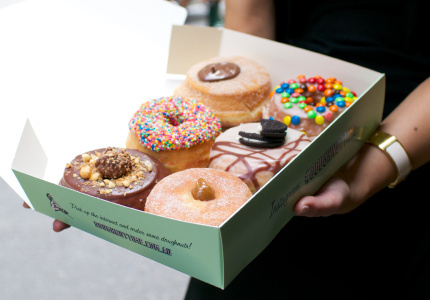 • The sale of Doughnut Time fell over at the eleventh hour last week. 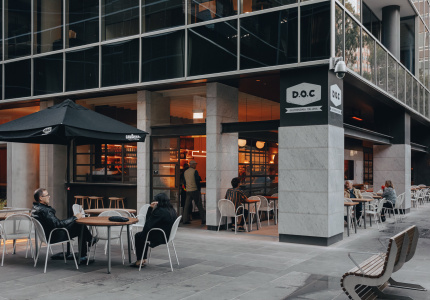 The company has gone into liquidation, with all stores closed and former employees owed thousands in unpaid wages. 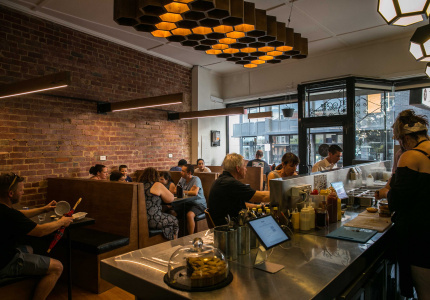 • Belles Hot Chicken launched its first food truck last week. 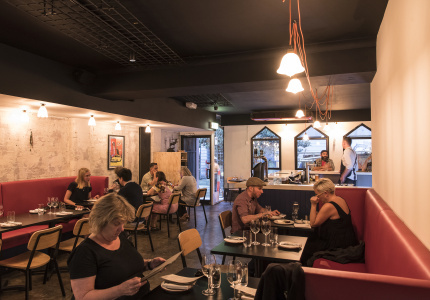 It can be found at Northcote’s Welcome to Thornbury and features classics from the Belles menu. 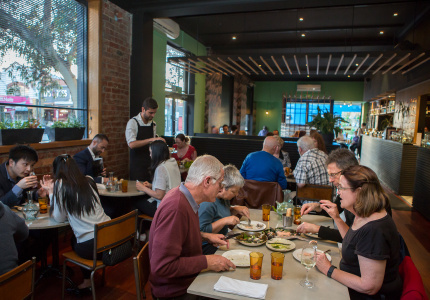 • Cornerstone of Northcote has opened in the north, with charcoal “lemonaid”, probiotic sodas and nutrient-rich salad bowls on the menu. 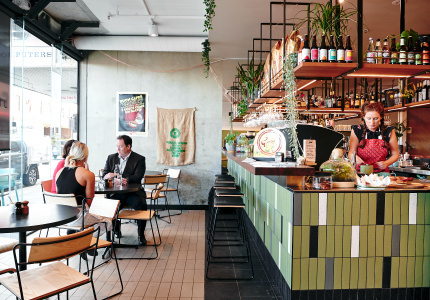 • Don’t expect to find smashed avocado or almond milk at Chameleon Junction, a new Moorabin cafe refusing to bend to the assumed requirements a venue needs to survive in Melbourne. 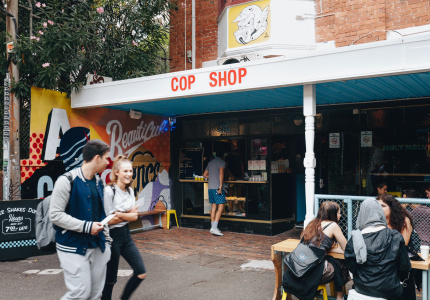 • Cop Shop Espresso is officially on duty in Hawthorn. 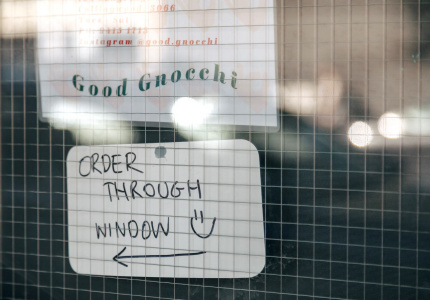 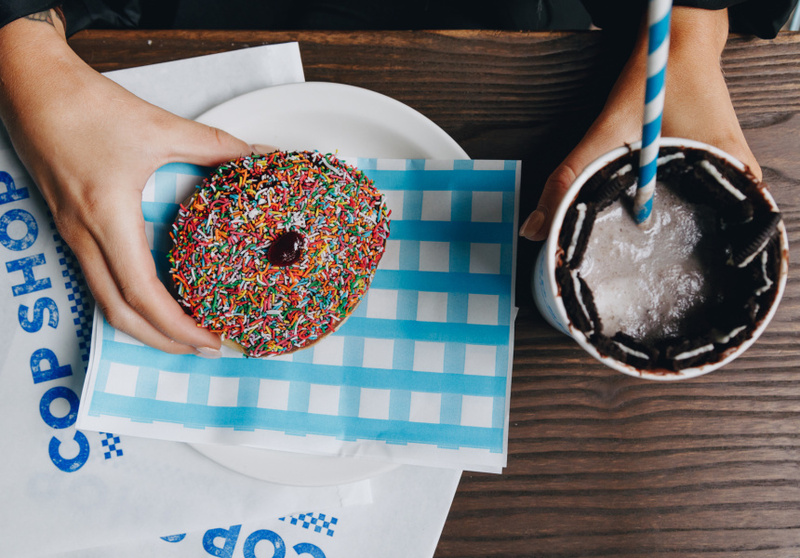 At this literal hole-in-the-wall serving doughnuts and drinks, police get their coffee for free and students get it at a discount. 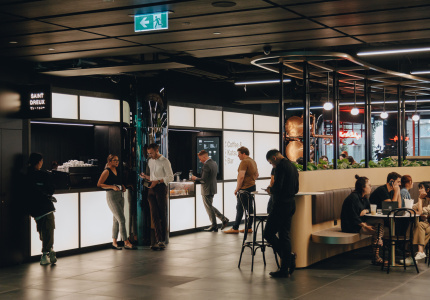 • Worksmith is Melbourne’s newest co-working space, but this one is a little different. 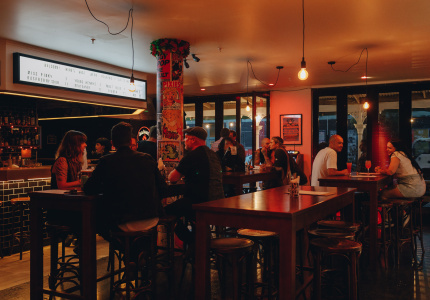 It’s been developed specially for hospitality entrepreneurs. 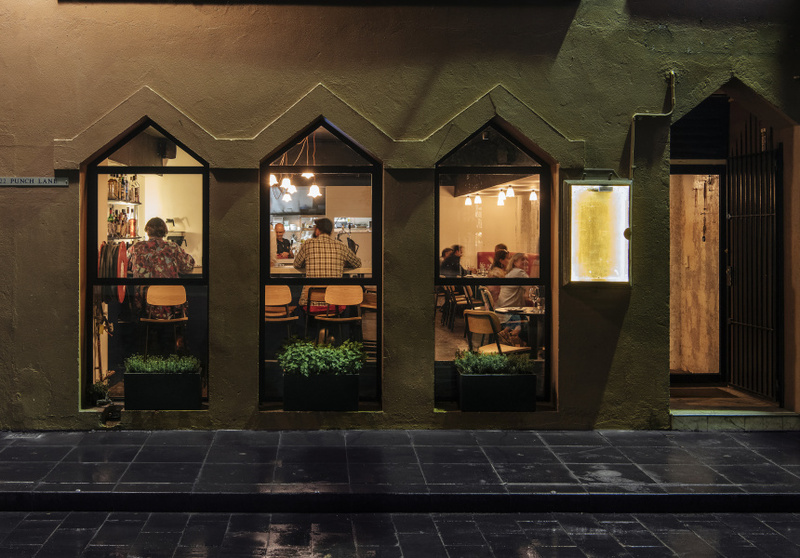 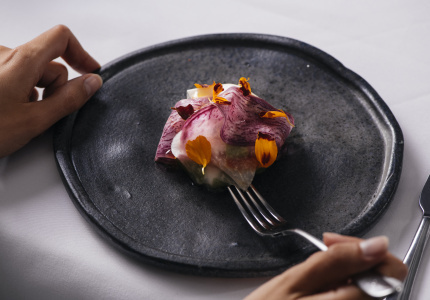 • Raw Wagyu kofta and cardamom-spiked coffee are on the menu at Bar Saracen, a new CBD restaurant serving up lesser-known Middle Eastern from the owner of Rumi and the Moor’s Head. 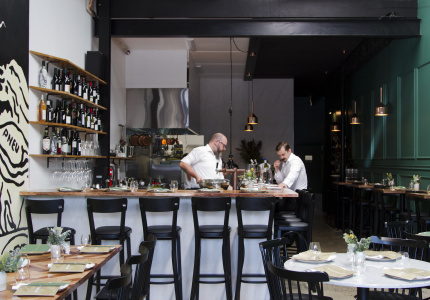 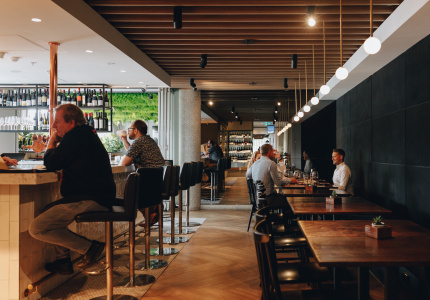 • Shane Delia has reopened in his CBD restaurant Maha after a major refurbishment. 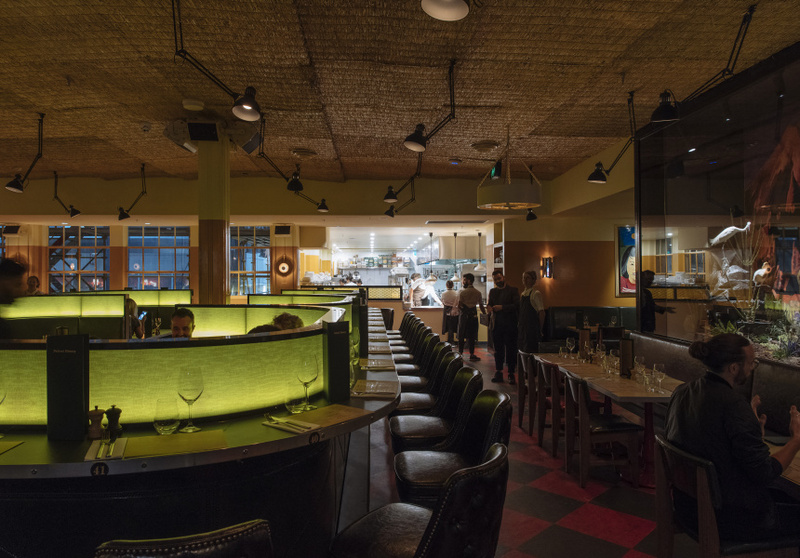 The result is more opulent but "unrestricted" space: think gilded mirrors are tabletops finished in jet-black. 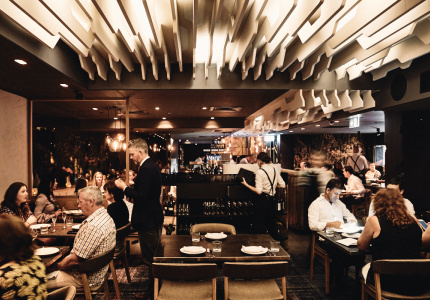 • Inside an old 1940s building in the CBD is a new and suave late-night American diner slash steakhouse slash caviar and oyster bar: welcome to Natural History.